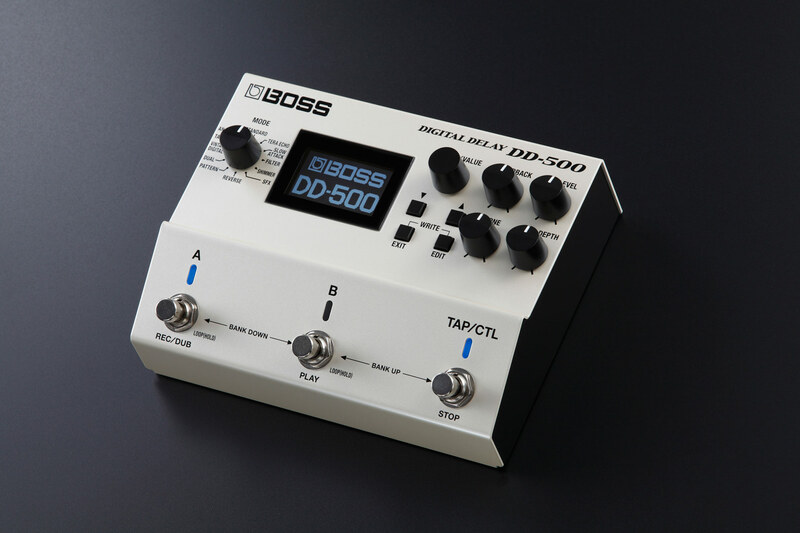 The brand-new Boss DD-500 will quite likely prove to be a definite milestone in the effect company’s history. 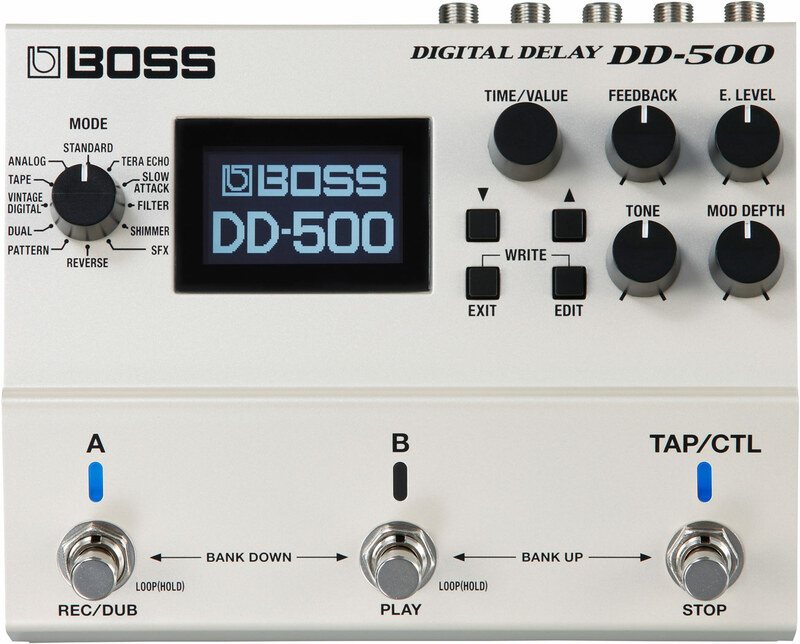 Boss’ newest creation isn’t just another run-of-the-mill delay pedal; instead, the company’s R&D-department has set out to create a genuine “mother of all delay pedals”, aiming to take the user all the way, from the illustrious past of echoes and delays right into the here-and-now of top notch audio processing. 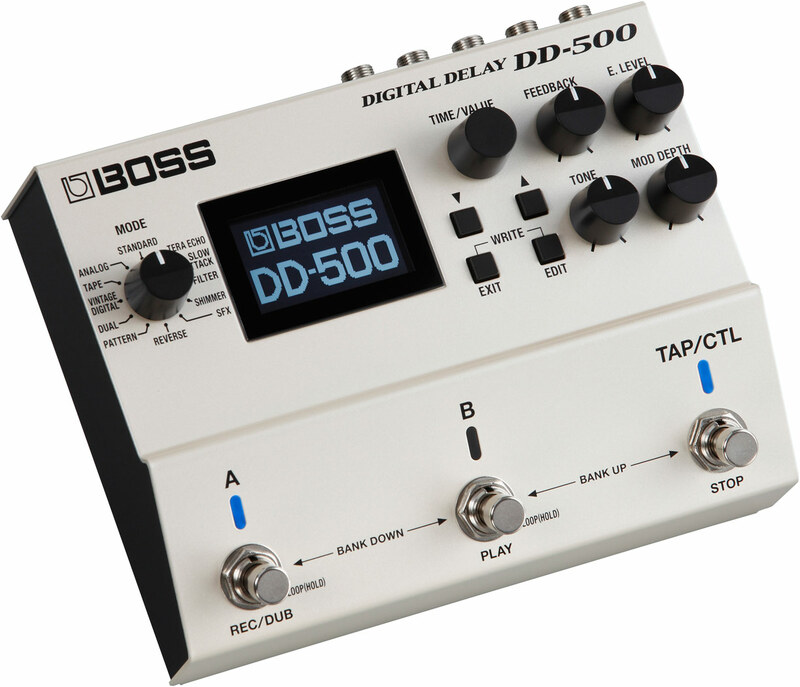 I’m pretty sure that the Boss DD-500 will put an end to many a guitarist’s epic search for the “perfect delay pedal”. 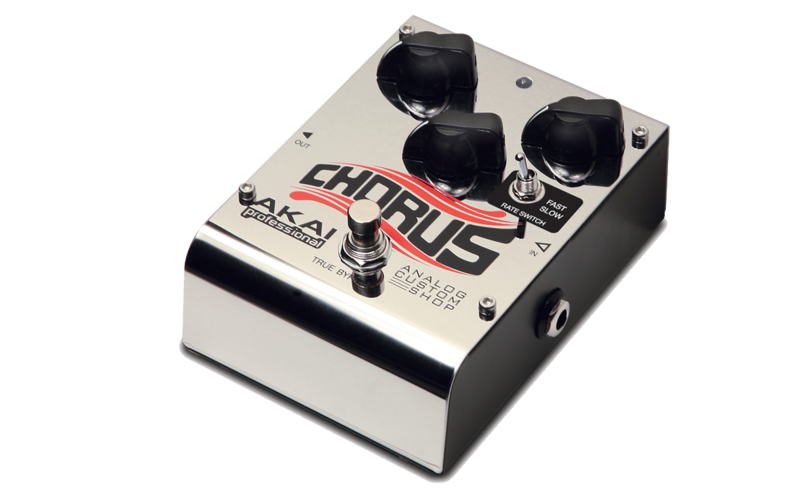 A chorus effect is produced by splitting a signal in two, and then slightly delaying one half (by less than 50 ms) and adding a tad cyclical pitch modulation to it. 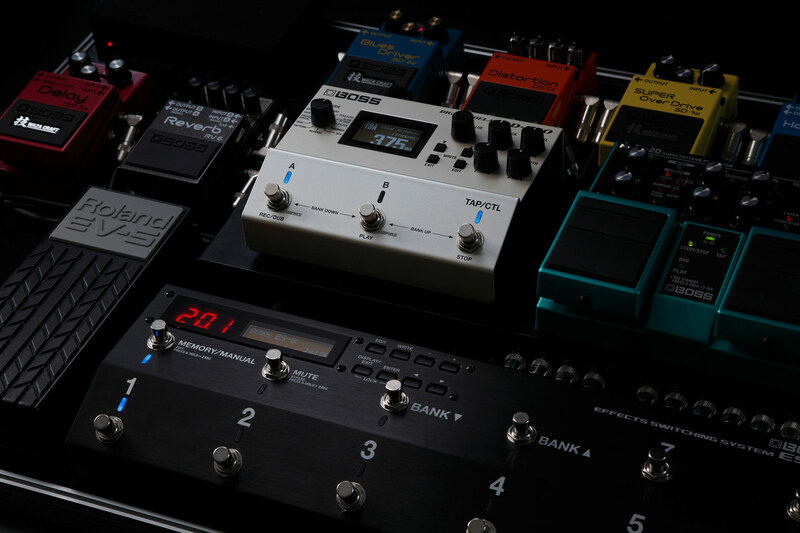 At the output both the dry and the effected half are summed, resulting in a lush, shimmering effect, which at times may even sound like two instruments playing at once. 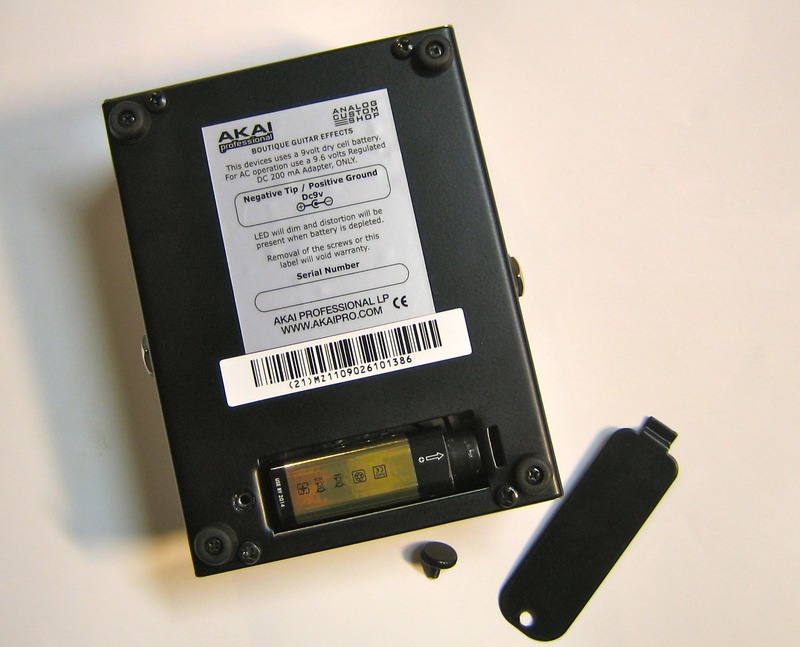 The Akai Chorus (current street price in Finland: 69 €) is an old-school analogue effect. 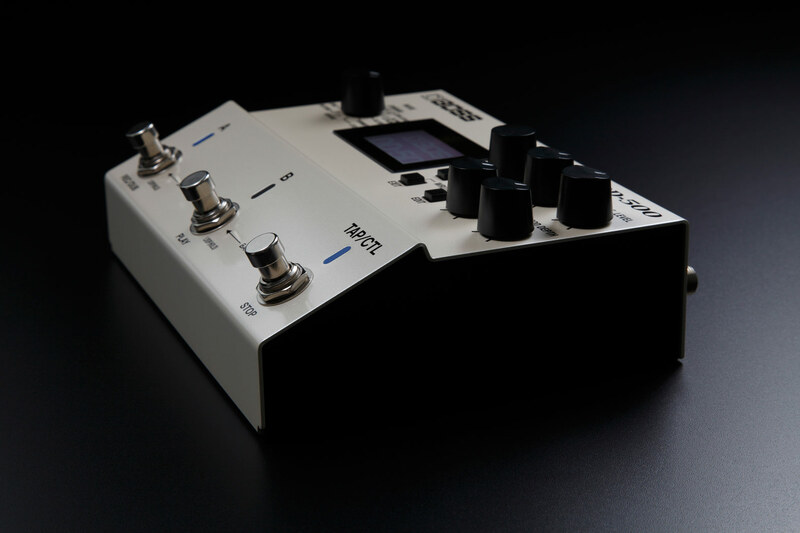 This pedal doesn’t use A/D-converters and digital processing, deriving its tones instead from a good old condenser circuit, as well as an analogue LFO. 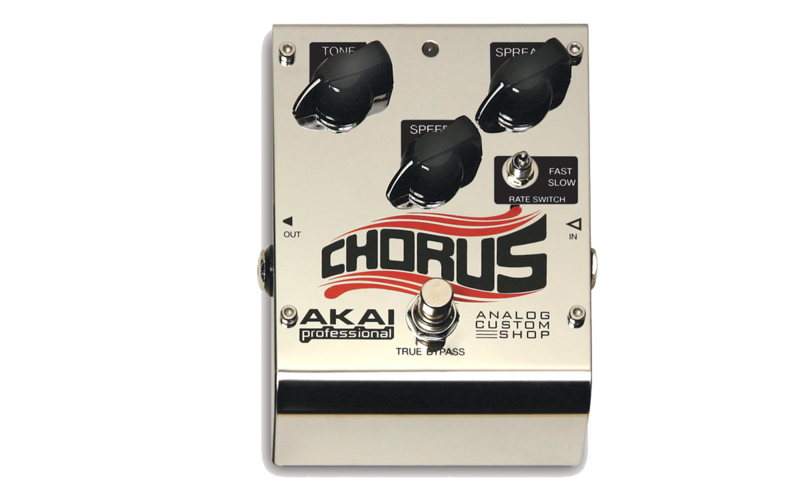 Most anoraks feel that this is the only way to fly when it comes to chorus-pedals, even if an analogue chorus always tends to contain a tiny amount of hiss, not found in modern digital equivalents.